With the publication of a new Hindi edition, one of the best-known works of Swiss literature, Heidi by Johanna Spyri, is now accessible to many readers in India for the first time. Written over a century ago, Heidi is the story of a young orphan sent to live with her grumpy grandfather in the Swiss Alps, where she leads an idyllic country life. But all that changes when she is sent to Frankfurt to stays with Clara, the paralysed daughter of a rich family. She strikes up a close friendship with Clara but life in the city turns her despondent and she eventually and triumphantly returns to the mountains she loves. By far the most popular piece of Swiss literature ever written, “Switzerland’s most famous girl” has been filmed more than a dozen times and been translated into more than fifty languages since it was first published in German in 1881. 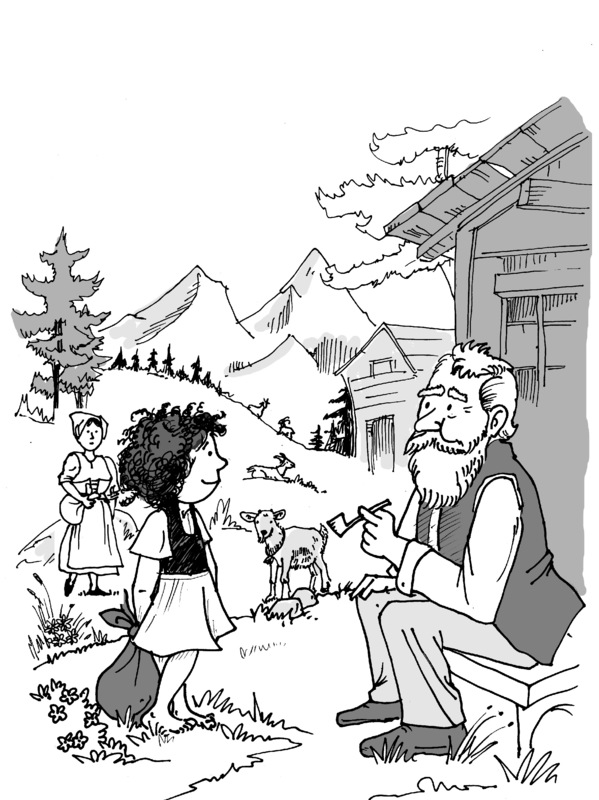 But will a 19th century story set in the Swiss Alps resonate with young readers in India today? “The story is eternal and can be enjoyed by all those who celebrate pastoral beauty in nature, and the essential goodness in people. It’s disarmingly charming and affirms universal values of life,” said Arundhati Deosthale, who has translated over a hundred books for children from across the world into English and Hindi. While its launch at the recently concluded Bookaroo Festival of Children’s Literature makes it the first book to tell the timeless tale in Hindi, this is far from the story’s only tryst with the language. In 1958, a Hindi film Do Phool (Two Flowers), directed by Abdul Rashid Kardar, adapted the story of Heidi and set it in India. Heidi became Poornima and Clara became Rupi, proving the story’s universal allure. Unlike the film, however, Arundathi and Avanti took a deliberate decision to avoid adapting the story to an Indian setting since they wanted to capture Johanna Spyri’s work in its complete essence – the book comes in at over 300 pages, unabridged. 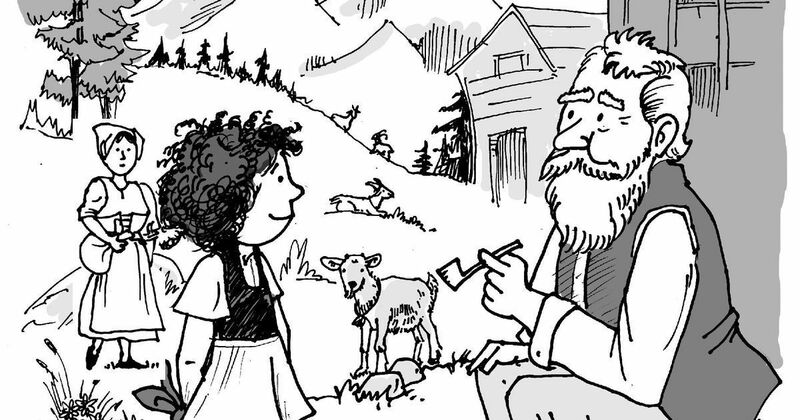 “Children know that this is a story from Switzerland and can relate to it effortlessly. And given Johanna Spyri’s unique narrative, it connects with young minds easily,” said Arundhati. In fact, they both feel that Heidi’s world in the 19th century and the life of children in today’s Himalayan villages are similar in many ways. “Unlike in the cities, children here have uncomplicated lives that are still ensconced in simplicity, innocence and old world values.” Instead of textbook-like Hindi, the team also stuck to more everyday usage of the language to help the work flow with ease. 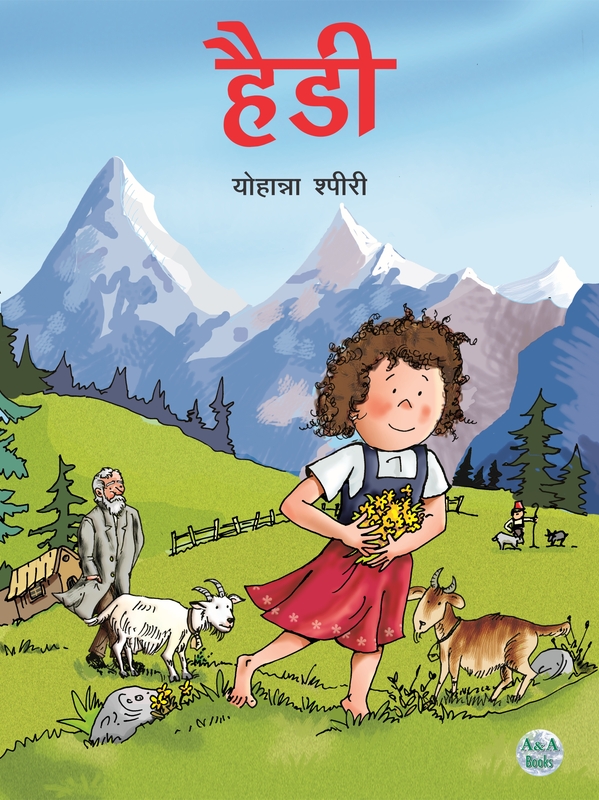 The Hindi edition of Heidi has been published by the A & A Book Trust, which was set up by Arundhati Deosthale and Arvind Kumar to helps NGOs set up reading corners, mini libraries and activity centres in small towns and villages in order to reach underprivileged children. 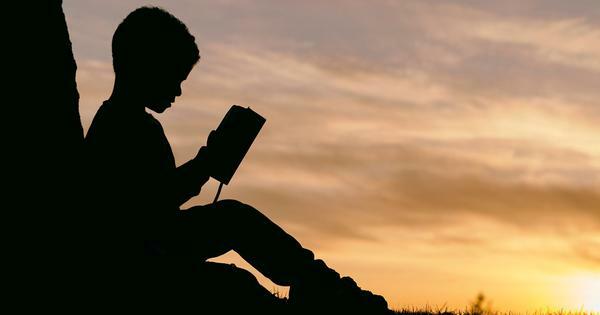 The trust also launched a series known as Saat Samunder Paar Se (From Across the Seven Seas), for which it selects and publishes books from various countries, making them available to Indian children in regional languages on a not-for-profit scale. 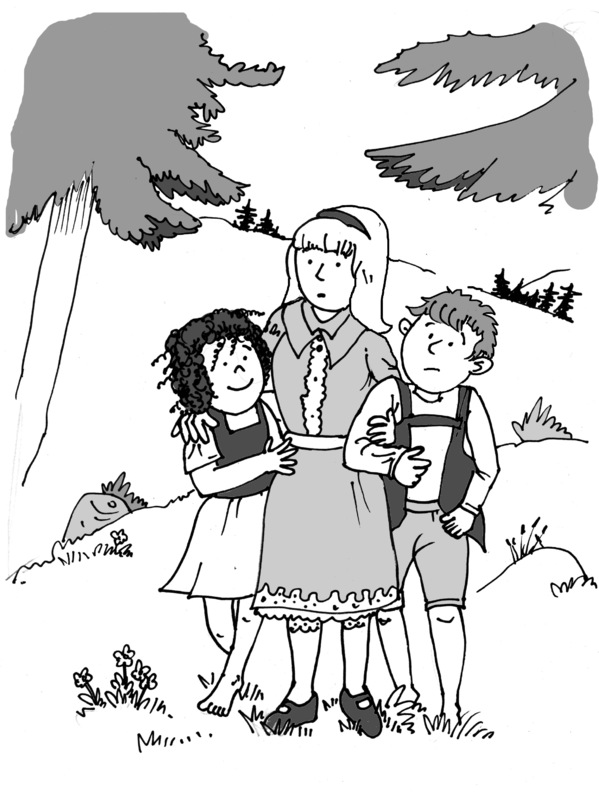 While Heidi is the latest in the series, it joins several other modern classics like Pippi Longstocking (Swedish), Jip and Janneke (Dutch) and Biene Maja (German). “We hope Heidi travels far and wide in our villages where children read only Hindi books. Our multicultural books are their windows to the world. We would love to see as many editions of Heidi in as many Indian languages as possible, and would gladly extend all cooperation with publishers wanting to take off from the Hindi edition,” said Arundhati.